The Samson range includes surface and sub surface lures from 15 g through to 150 g.
PASSIONATE lure angler Grant Woodgate has spent over 25 years travelling the globe in search of pelagic fish from the shore. It was on one of these trips he met up with a fellow angler and accomplished lure craftsman to form Samsonfishing lures. The pair have developed a range of virtually indestructible long casting lures designed, as Grant says, to catch fish, not fishers. All lures are handmade to perfection, wired through and weighted for maximum casting distance whilst maintaining a realistic action, vital to enticing fish to strike. Developing strong lures that won't fail under pressure and can get you out where you need to be even in a strong head wind are requirements at the core of all Samson designs. 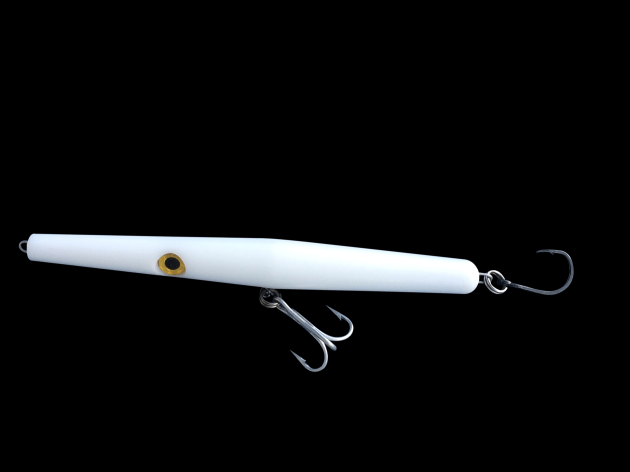 The Samson range includes surface and sub surface lures from 15 g through to 150 g.
These lures have already proved very successful in catching tailor, Australian salmon, GTs, kingfish and big tuna. Samson fishing will supply direct from Australia to Australian and New Zealand fishing tackle shops, and welcomes enquiries to info.samsonfishing@gmail.com, or for further information click HERE. 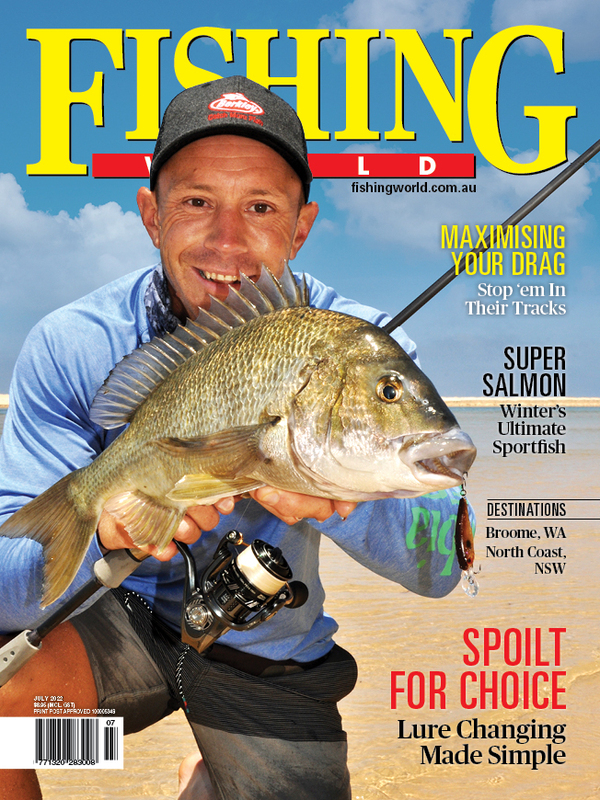 Samson lures have already proved very successful in catching tailor, Australian salmon, GTs, kingfish and big tuna.